Please apply to face, neck, and hand 30 mins before being exposed to sunlight. 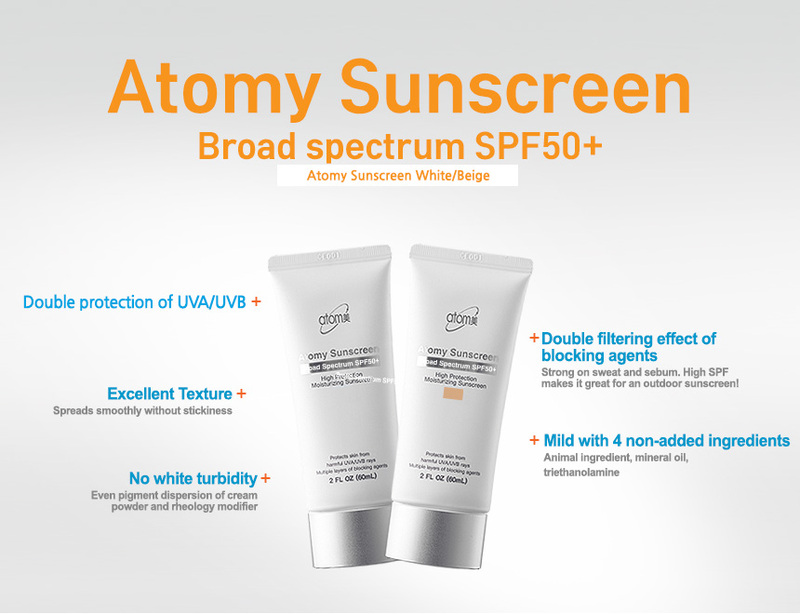 Re-apply every 2~3 hours when exposed to sunlight for an extended time. 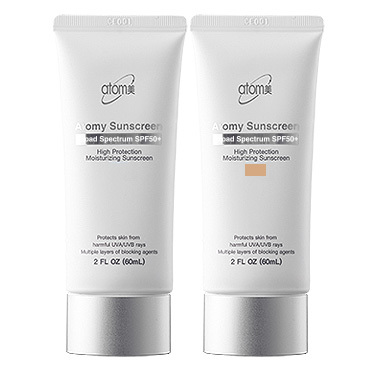 SPF stands for Sun Protection Factor" The higher the SPF, the more protection it offers the skin from UV-B rays. PA stands for Protection Factor of UV-A is the "PA" ranking, which refers to the amount of protection the sun cream offers from the UV-A rays that may cause long-term skin damage. PA rankings are listed as PA+, PA++ or PA+++. The more +'s, the more protection from UV-A rays.